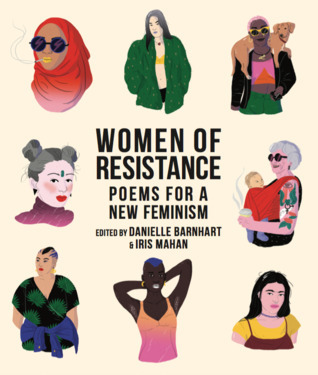 This entry was posted in Book Reviews: ALL and tagged female authors, Feminism, OR Books, Poetry, poetry book, poetry collection, Women of Resistance by Sarah "SacaKat" Fairbairn. Bookmark the permalink. Probably one of the best revues you have ever written. No typos, grammatical errors etc, that I noticed anyway; it flows; covers issues encountered reading it; emotive in what sounds a fair way (not over the top). Well done! So I should write all my reviews at five in the morning like this one was? LOL. Sometimes my brain works and the words flow effortlessly and other times, not so much. It certainly was a emotional read. Painful, but worthwhile.